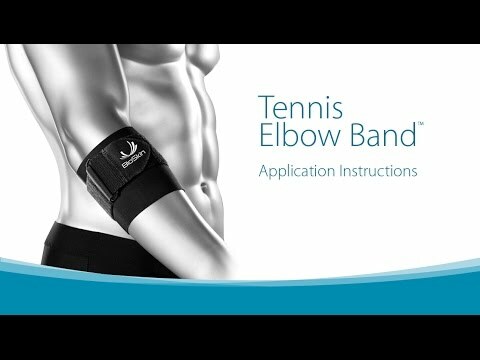 Designed to relieve Tennis Elbow pain. Includes built in silicone pad for additional comfort. Constructed from Bio Skin’s® patented thin, breathable, Ultima™ material, The Tennis Elbow Band fits comfortably below the crease of the elbow and includes a silicone pad and an elastic strap that may be positioned to provide extra compression and pain relief.